After you have implemented POS system, you might need a reliable printer which will help you print sale receipts. You can go visit and buy one from shops near you or order online from your favorite online shopping site. 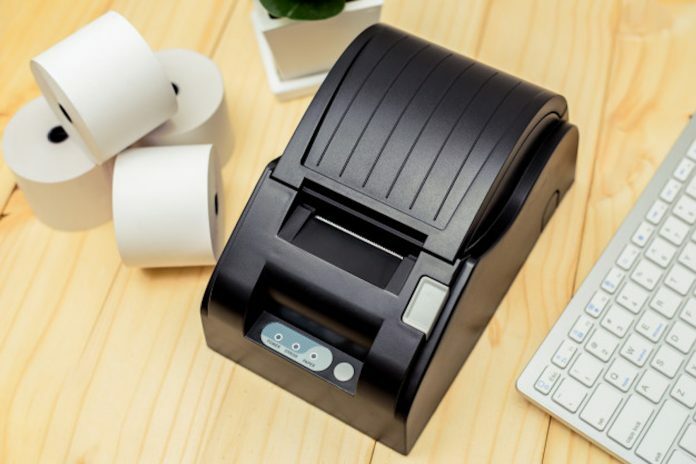 The problem faced by many is the decision of buying the right receipt printer. The printer must be supported by the receipt maker software otherwise you might find difficulties. Almost every receipt printer uses thermal printing process because its faster than inkjet printing. There are printers available in all shapes and sizes. 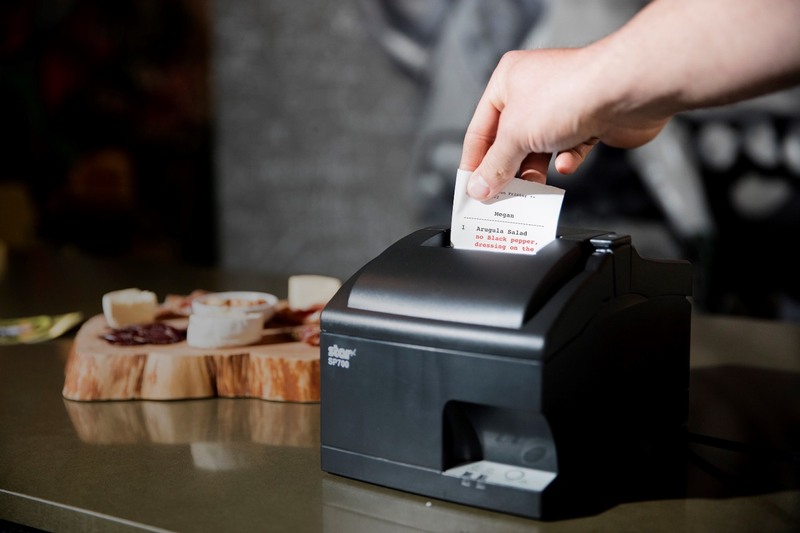 So, what receipt printer will be perfect for your business? What specs are important? What should be the price and size of a thermal receipt printer? Well I’ll try to answer these important questions which concern every business owner. 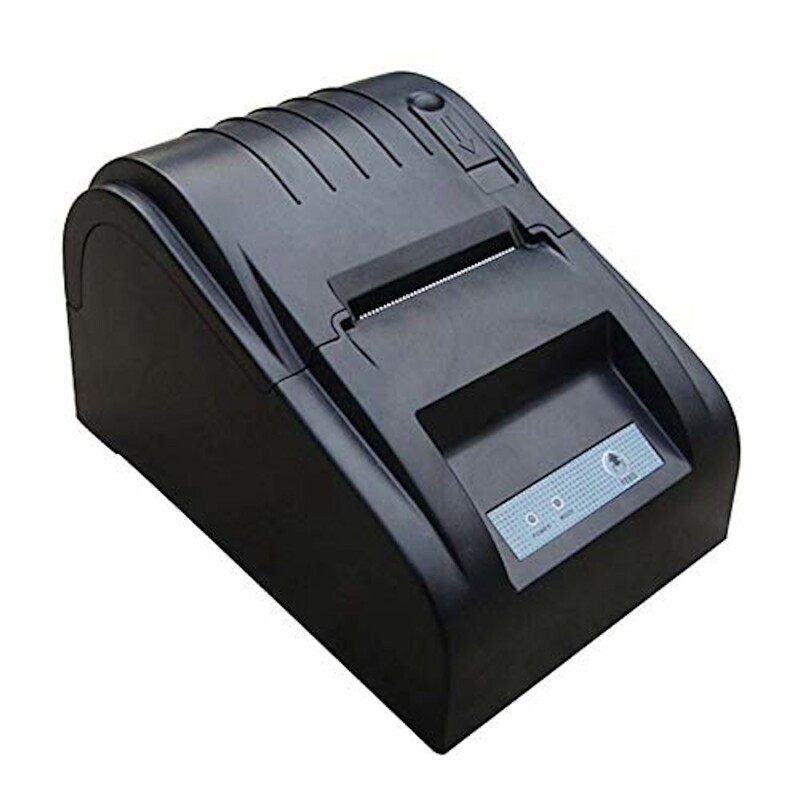 Before diving into the list of top 5 thermal receipt printers please check Need Receipt. Its an online tool which you can use to create Free receipts and can print receipts afterwards. • Support Win 2000/Win 2003/Win XP/Win Vista/Win 7/Win8/Win 10/Linux Operating System printing. • Print width:79.5±0.5mm; Paper Width:3 1/8″ (80mm). Print Speed: 300mm/sec (11.8 inch/sec). No need for ribbon/ink. Thermal paper is easy to buy. • It supports Windows software based on ESC/POS command only. Please confirm with seller if it is compatible with your software before order. DO NOT support Mobile iPhone MAC system. DO NOT have Bluetooth/WIFI. • Printing image and characters with high speed, the best printing quality and reliable performance. • High efficiency with auto cutter and the fastest printing speed–300mm/sec. Direct thermal printing. Easy for paper installation, Easy maintenance and excellent structure. • 100-240V ~ 1.4A 50/60Hz With Power Cable & USB Cable. 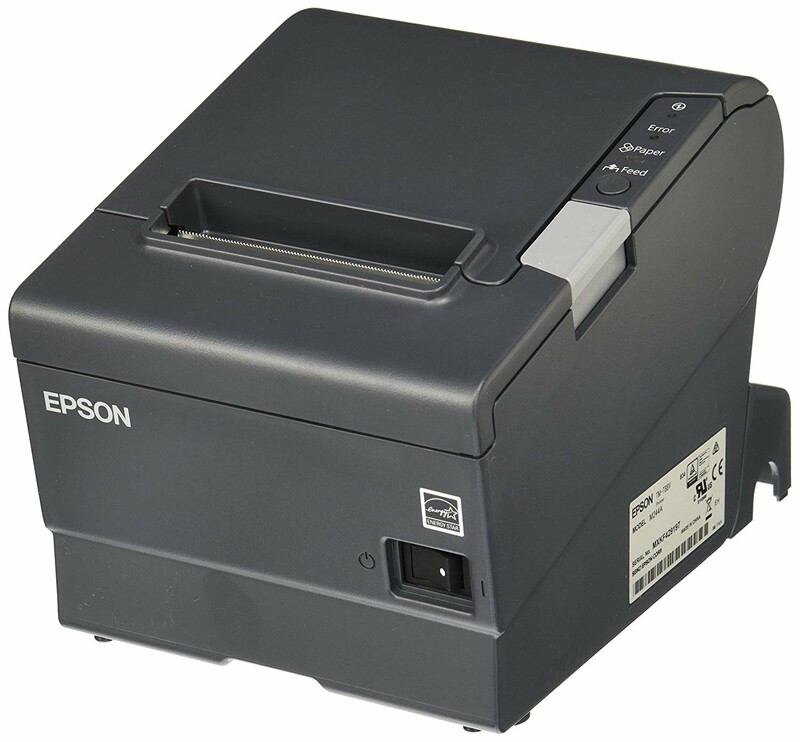 There are other types of printers such as inkjet printers and laser printers in the market. 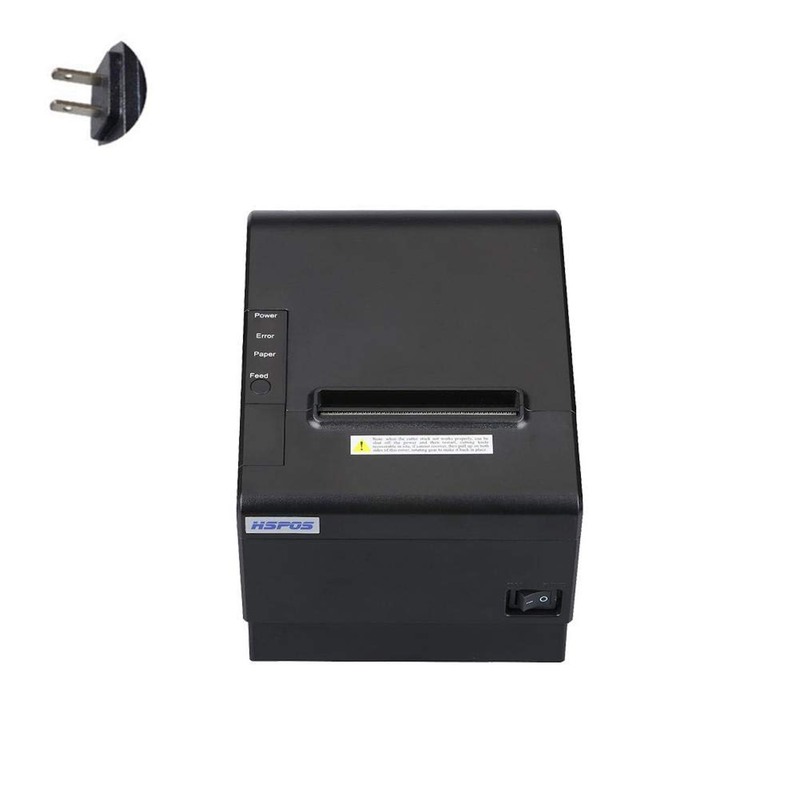 But thermal printer is preferred when you want to install a receipt POS system. Thermal printers don’t use ink or tonners, on the other hand the crayon like material gets printed on the receipt using heat. 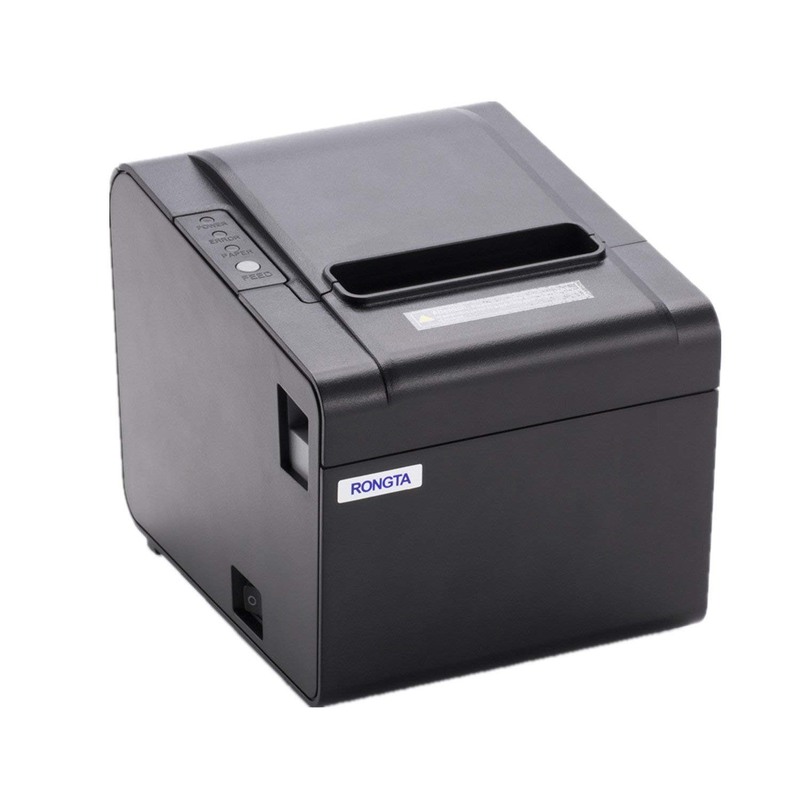 It totally depends on your requirements that what kind of receipt printer will suit you. The listed printers are different from each other on the basis of size, price, compatibility, and other specifications. 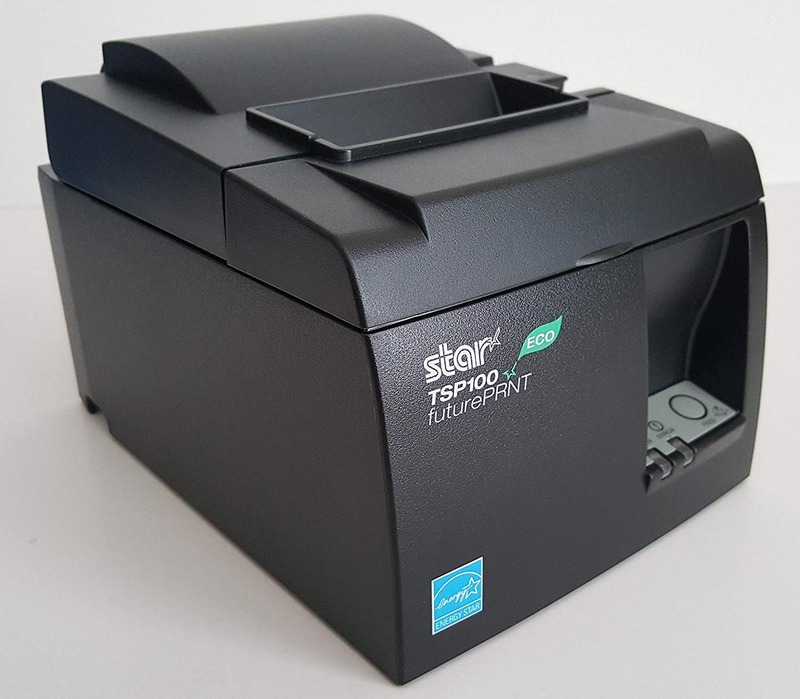 Its up to you to choose perfect thermal printer according to your business requirements. Now a days, ending up with ideal printer completely looks possible with so many options in hands. This list is arranged with the help of store listing in Amazon US store. You can visit Amazon website for further details.